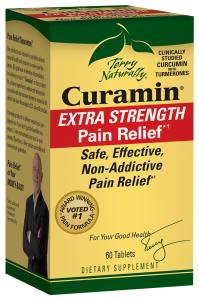 Curamin extra strength is a great product for anyone suffering from headaches, body aches or chronic pain that would like to avoid taking a non-natural pain relief daily and would otherwise power through. This pill offered alleviation of my headache and some mild back and knee pain without worrying about the kidney / liver effects of taking daily to manage pain. It was also very easy to swallow and had no side effects or malodor.